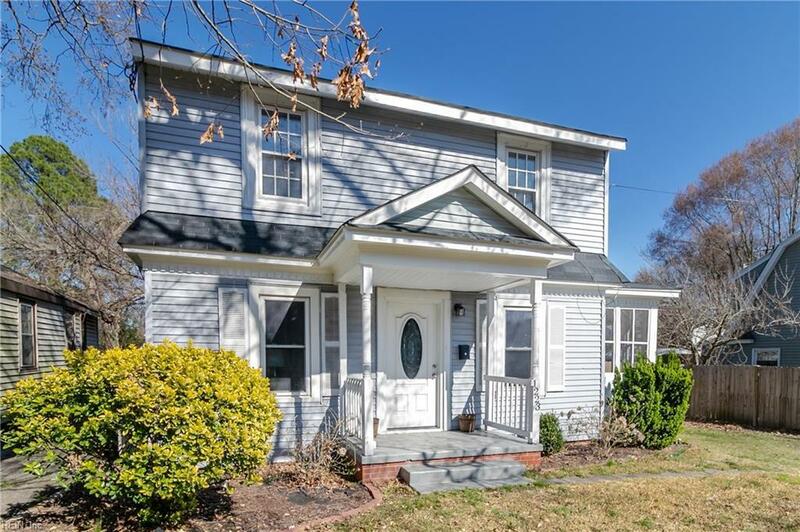 1223 Decatur St, Chesapeake, VA 23324 (#10249991) :: Abbitt Realty Co.
Everything is updated, updated kitchen with granite countertops, laminate floors, windows are five years old. 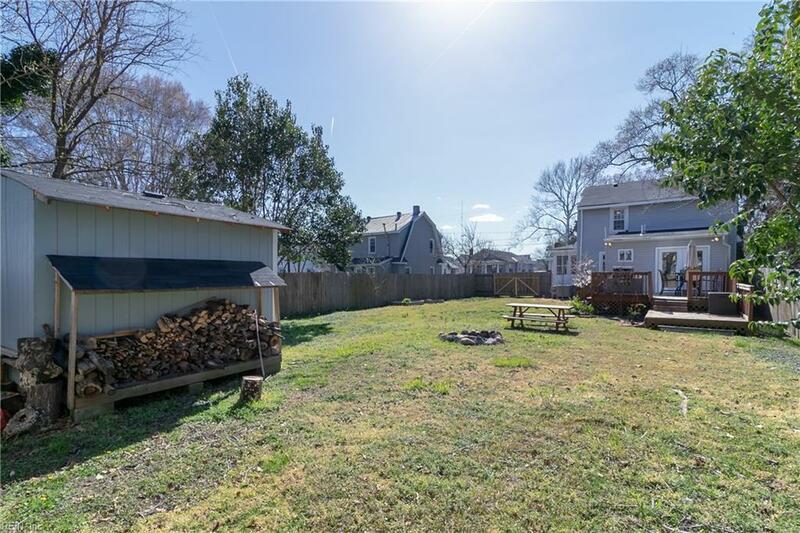 Huge backyard for summer cookouts and gatherings. Washer and dryer convey as well as the water softener. 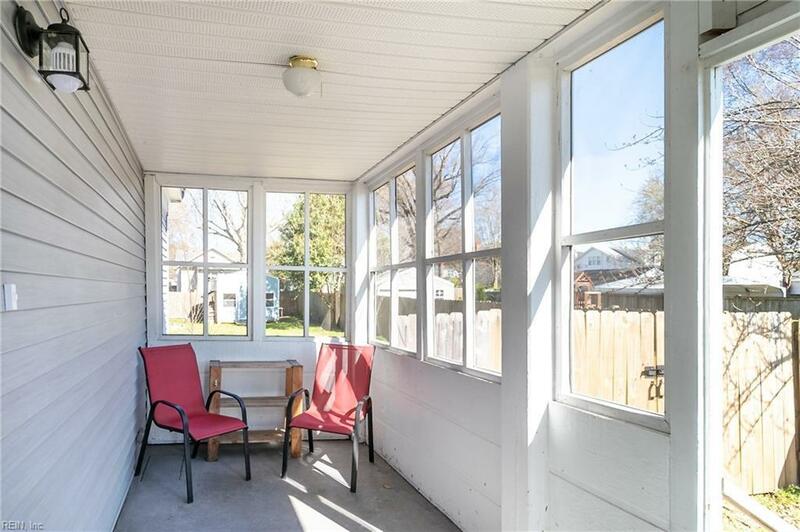 Great location, centrally located to Downtown Norfolk, Jordan Bridge and all major highways to Suffolk and Virginia Beach.